Oswego Presbyterian Church - C.A.S.T. The CAST (Christian Acting, Singing and Tolling) Group is for junior and senior high age kids. Many of these singers have the opportunity for solos, duets and small ensembles and participation as song leaders in worship services. This contributes greatly to a teen's confidence growth in leadership skills. In addition to singing during worship service 1 or 2 times per month, we use sign language and drama in worship services. 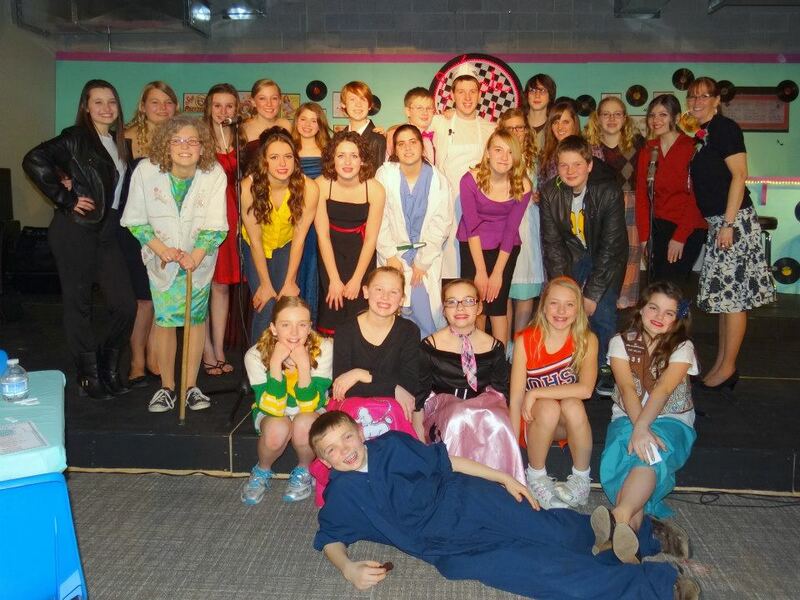 CAST puts on an annual dinner theater fundraiser to help pay for participation in summer music camps and festivals. Rehearsals are on Sunday evenings 4:30-6:00 PM, September through April. The CAST choir performs during worship services 1 to 2 times per month, at Christmas and Easter services, and in regional/national festivals or seminars.